Why Do I Have To Pay Stamp Duty When I Buy A House? Buying a house is an expensive experience. In addition to the agreed purchase price itself, there will be additional costs such as moving costs, surveyors and lawyers fees, and some expenditure in putting one’s own touches on the new home. Another item on this list will be stamp duty, which has to be paid to complete the buying process. Stamp Duty is a tax which is usually levied on documents and other instruments. The name derives from the practice of making or attaching a physical stamp on a document to indicate that the stamp duty due has been paid and thereby making the document legally effective. 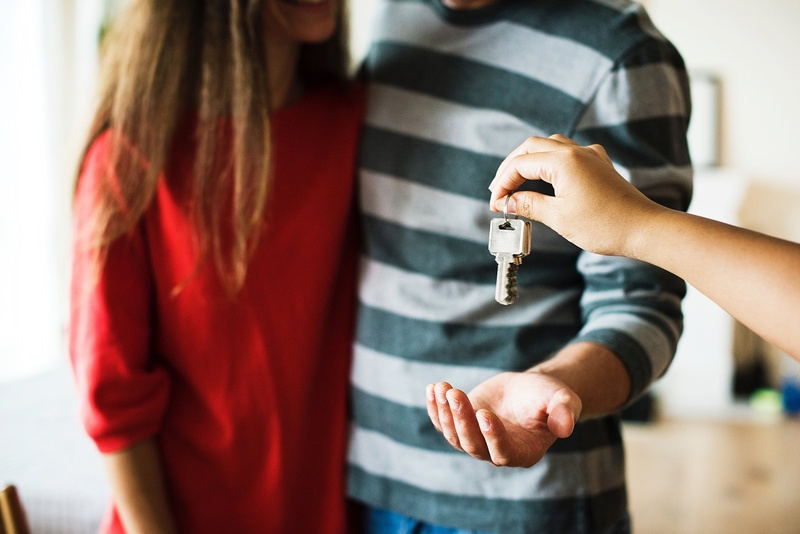 Therefore, when you purchase your new home you are eligible to pay Stamp Duty to the Revenue Commissioner as ownership of the property has transferred from the seller to you. It is important to note that it is the buyer who is eligible to pay the stamp duty not the the seller. Under Irish law, a transaction in property (unlike the buying and selling of other items) is only valid if it is in writing. One cannot be registered as the legal owner of a property, with all the rights and protections this legal ownership gives, without executing and lodging a deed, and the deed can only be lodged if it is accompanied with a payment of the appropriate stamp duty. How Much Stamp Duty Do I Owe For My New House? Stamp Duty used to be quite a complicated affair until quite recently owing to a number of different rates being applicable depending on the value of the property being purchased. In 2011, however, things changed with residential property purchases up to the value of €1,000,000 attracting a rate of 1% and for purchases over this value 2%. If you are purchasing a New Build home and there is an element of VAT in the price, Stamp Duty will be levied on the base price of the property not the price of the property plus the VAT. Similarly, if you purchase land with an agreement to build a house, the amount of Stamp Duty applicable will be based upon the value of the land plus the value of the building to be constructed. Purchasing land on its own with no agreement to build will be charged at the non-residential property rate. Does Everyone Have To Pay Stamp Duty? If you are purchasing a property under the government’s “Local Authority Tenant Purchase” scheme the maximum amount of Stamp Duty charged will be €100. How Do I Pay The Stamp Duty Owed? If you are currently in the process of buying a house the amount of Stamp Duty applicable will be calculated by your Solicitor and added to your bill. They will then ensure that the Revenue Commissioner receives the stamp duty you have paid. Stamp Duty can be quite a significant sum and with average house prices just below €250,000 that’s almost €2,500 due on top of other fees, such as building surveyor fees, removals, mortgage arrangement fees, solicitor fees, etc. Stamp Duty can’t, however, be added to your mortgage so make sure when you are saving for the deposit on your new home that you set aside some monies to pay for additional costs as Stamp Duty. Poe Kiely Hogan Lanigan Solicitors is one of Kilkenny’s largest firms of solicitors with a substantial property department managing several property transactions at any one time. Our property solicitors are dedicated to property matters only and are therefore more experienced in dealing with complicated property transactions and not constantly distracted with non-property related matters. If you would like to get in touch to discuss your house purchase/sale, please click the image below to organise an appointment. Ruth Callanan qualified as a solicitor with Poe Kiely Hogan Lanigan in 2014. 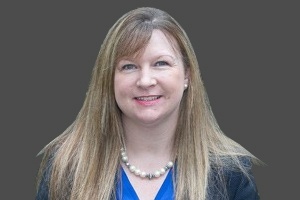 She works in the Private Clients Department, and has gained extensive experience in residential and commercial conveyancing and the drafting and implementing of wills.